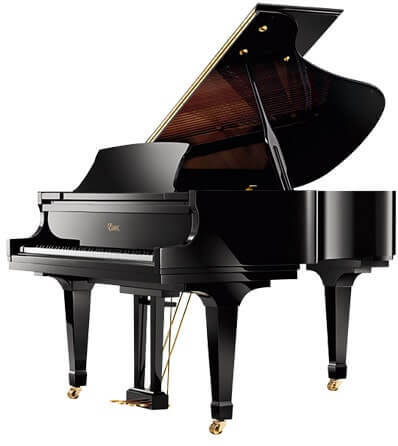 For obvious reasons, you are very aware of what difficulties you face in moving a grand piano. 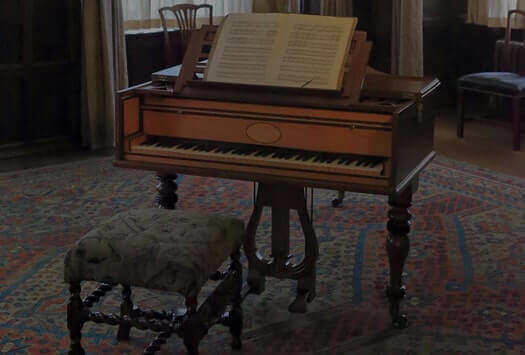 It is not recommended that you do it without the help of piano movers and tuners, as they have all the equipment and knowledge about how to move such a grand expensive device across a country. Once you come to know about the details about how to move the piano, you will definitely hire piano movers for at least long distances but local moving is not all that easy as well. You may end up damaging the device. 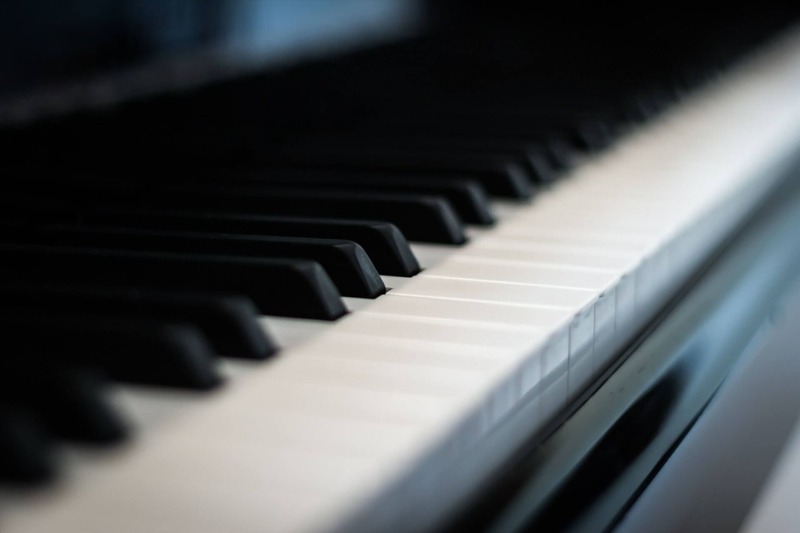 Expert piano movers for nationwide or local moving are very experienced in handling the situations with measurement and transport of the musical instrument. 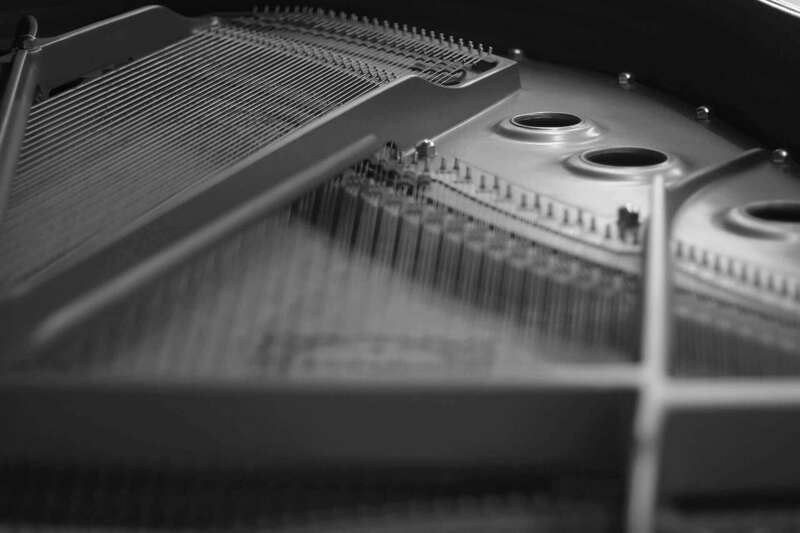 In the region of South Bay, we are the most popular piano shippers and the warehousing services are also provided to make the device better with time. Contact us for clearing any concerns about piano moving equipment and how we use it for various situations of piano moving your region. If you are looking for cheap piano movers in Oakland, San Diego, Los Angeles, Orange County, and many more regions near East Bay and South Bay, all these are covered by us for your convenience. You just have to sit back and relax while we carry out the transport and delivery of your piano along with acting as tuners while storage and shippers of long distance. 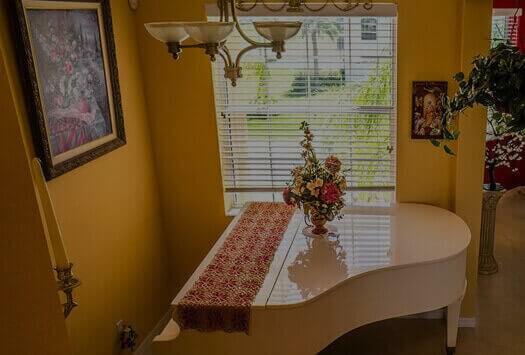 You will not find any other piano service like ours.